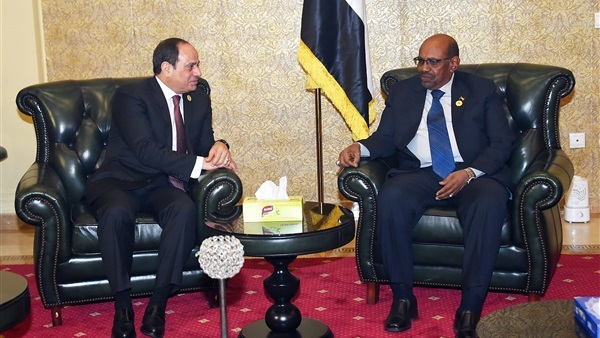 President Abdel Fattah El Sisi and his Sudanese counterpart Omar Bashir gave directives for finalizing a railway linkage project between Egypt and Sudan, said Transport Minister Hisham Arafat. Egypt and Sudan are to start working on a new 630 km railway line as soon as feasibility and environmental impact studies conclude, he said. Both Sisi and Bashir attach importance not only to achieving a railway linkage between the two nations but also among other African countries, especially after Egypt took over the presidency of the African Union, he told Extra News channel. Arafat said he discussed with his Sudanese counterpart deepening bilateral cooperation, especially in the transport sector. The two sides discussed the possibility of transporting Sudan's exports to Egypt by river then by railway lines and vice versa.